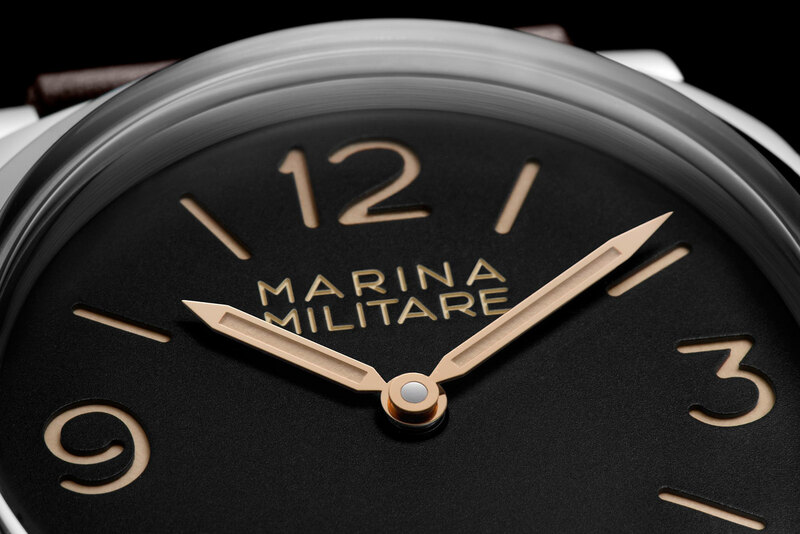 As the Radiomir evolved into the Luminor case, there was a transitional model in-between – the new Panerai Radiomir 1940 Marina Militare PAM587 is a remake of that very timepiece. 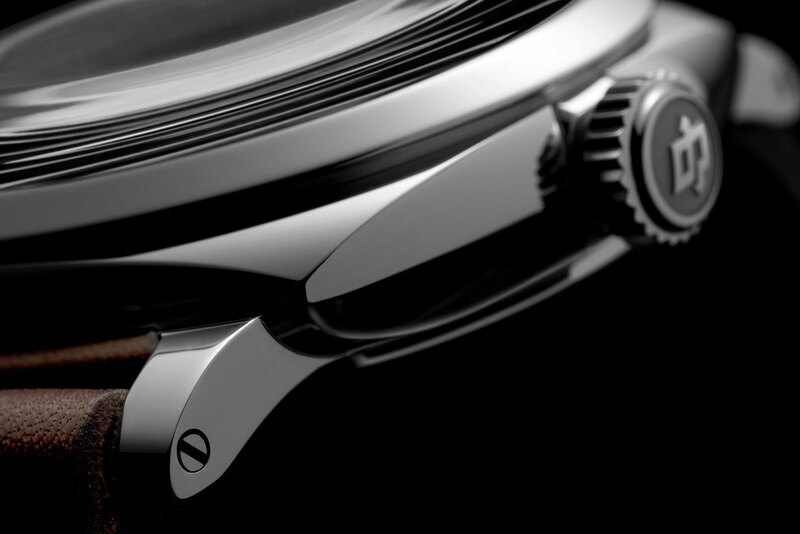 Large and vintage-looking, the PAM00587 is essentially a Luminor 1950 PAM372 without the crown locking mechanism. 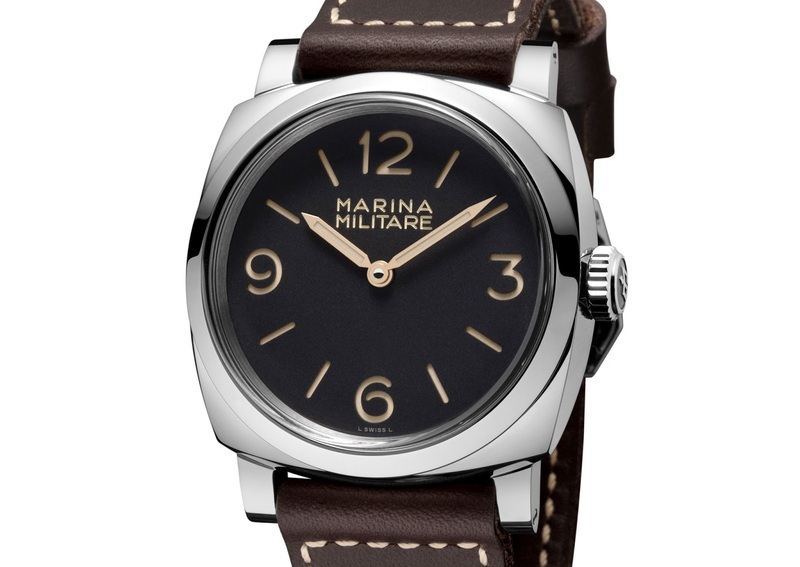 The Radiomir 1940 Marina Militare has a 47 mm steel case with a domed Plexiglas crystal and engraved lettering on the sandwich dial. 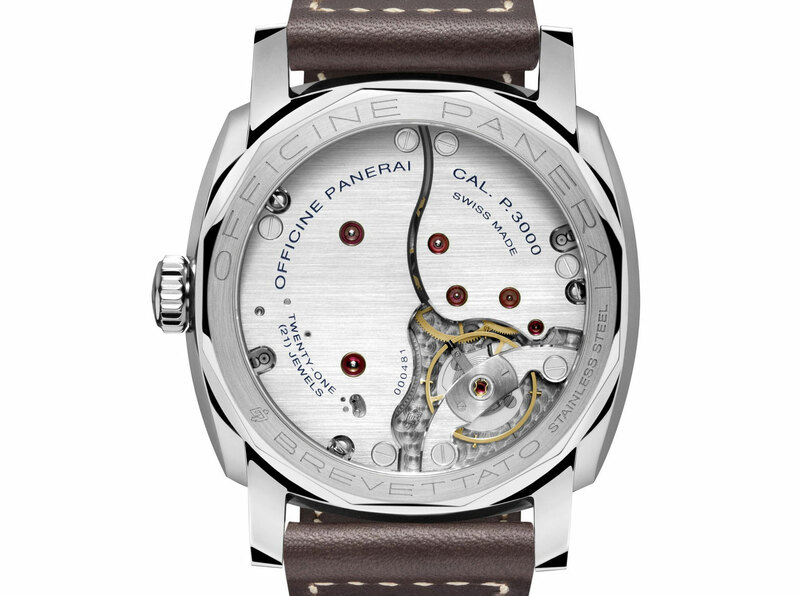 Inside is the P.3000 hand-wind movement with a three day power reserve. 1000 of these will be made and each will be delivered with a spare Plexiglas crystal. 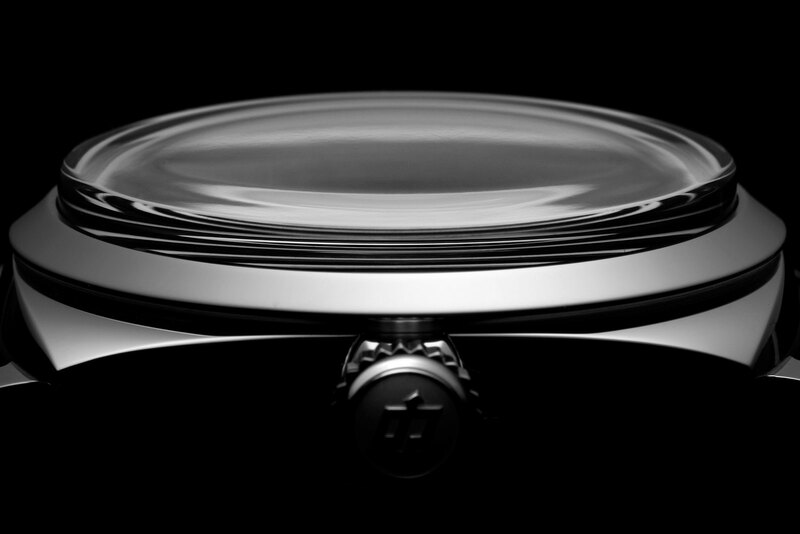 The price will be US$10,100. And that is all you need to know.